The Ogun State government, in collaboration with the Federal Government, has revealed a plan to immortalise the Ransome-Kuti family even further by turning their ancestral home, located in Abeokuta, into a museum. The minister of information and culture, Lai Mohammed, announced this initiative while visiting the late musician's home alongside Ogun state governor, Ibikunle Amosun. 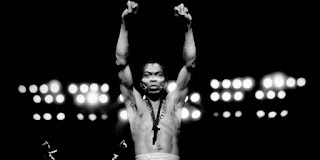 With this year marking the 20th anniversary of Fela's death, this announcement couldn't have come at a better time. The museum, which will reportedly be inaugurated next year, will be known as the Heritage museum and will serve as one of the many ways we remember Fela's incomparable impact. "The family, as you know, represent different things to different people, whether you talk about education, emancipation, music or entertainment. Therefore, this attempt by the government at immortalising the family by preserving and restoring the ancestral home is very commendable." 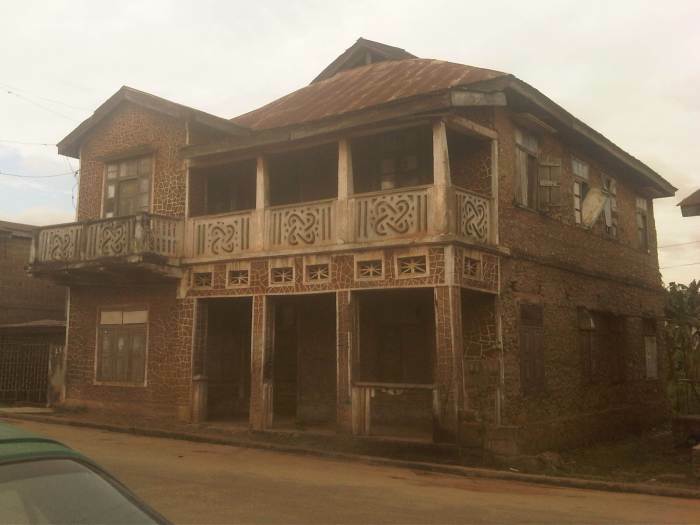 "The Kuti family is one of those illustrious families that conquered the world, not only Ogun Sate or Abeokuta or Nigeria." Governor Amosun also promised to construct more museums to honour other illustrious "sons and daughters of the state" in order to preserve their heritage. While the Heritage museum is something we are excited about, we wonder how Fela would have felt about all this as the political maverick was infamously anti-government (for very valid reasons).